Feet aren’t pretty, but they sure are useful. Think about it, all day they carry you around, holding up your weight and provide proper balance. And yet, sore feet often go ignored at the end of a long day. Many cultures have seen the importance of feet and have developed and perfected ways to ensure that they stay healthy. 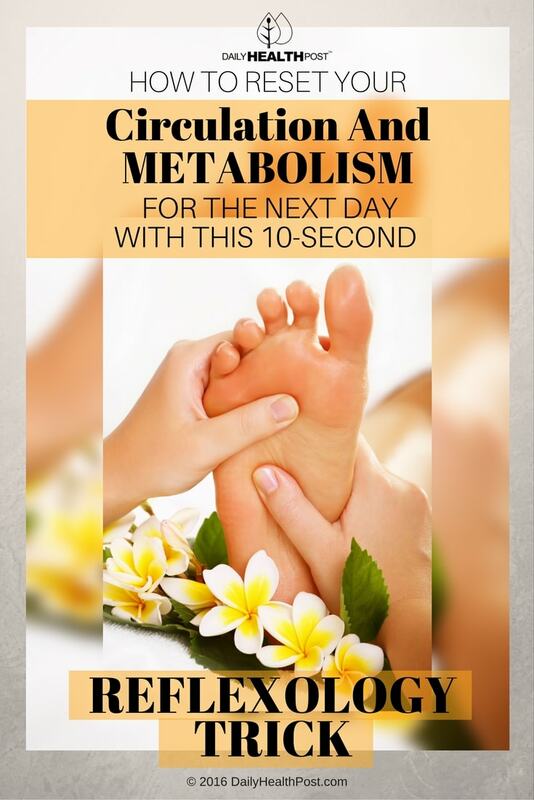 While self-care is definitely a great reason for a foot massage, in many cultures, foot reflexology is a regular health regimen that is used for the whole body and here’s why you should start using it as well. Reflexology has been used for the past 5000 years in Egyptian, Indian, Chinese and Native American societies. It’s also been present in Europe since the 14th century (1). It’s described as the application of appropriate pressure to specific points and areas on the feet, hands, or ears. 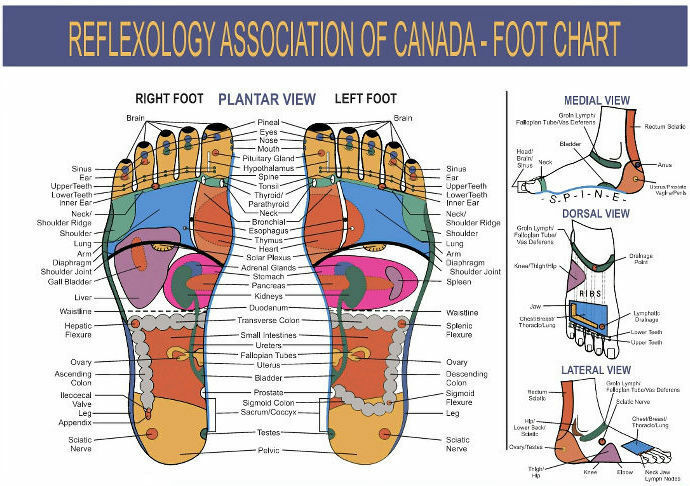 A study made available through the US National Library Of Medicine found that self-foot reflexology may be an effective nursing intervention in reducing perceived stress and fatigue and in improving blood circulation. To promote circulation, it’s best to target organs such as the heart, lungs, parathyroid glands, adrenal glands, kidneys, ureters, and bladder. To preform reflexology, start by washing your feet with warm water. Dry them with a clean towel and sit comfortably. Cross your left leg unto your right leg, resting your left ankle onto your right knee. Place the towel under your ankle to prevent staining your clothes. Then, mix 1-2 drops of lavender, peppermint, eucalyptus, or tea tree essential oil with a tablespoon of coconut oil. Warm the mixture with your hands and start applying it to your foot. Start by rubbing your foot in long, gentle strokes from your ankles to your toes for a few minutes. Next, squeeze, pull and twist each toe one at a time, moving from the joint to the tip and the largest toe to the smallest. Using both thumbs, massage the soles of your foot, applying firm pressure for a few seconds to each spot. You can learn specific techniques here. Use the chart to guide your hands to problem spots. Massage heels, ankles and achilles areas. Don’t forget to massage the tops of your feet too! Once done, slip on a clean sock and repeat these steps on the other foot. Experts recommend giving yourself a foot massage every night for the best results. You can also repeat it first thing in the morning or anytime you’re experiencing cold hands or feet.